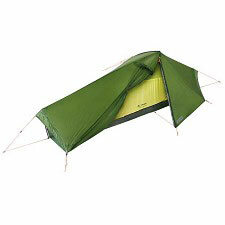 Ultralight 3-person camping tent for trekking. 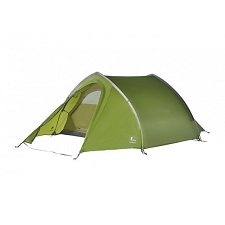 It allows you to enjoy the mountain for three seasons with maximum comfort. 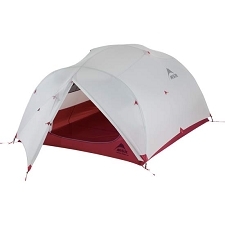 It has different assembly formats, only the waterproof outer layer for the most lightness, or the double roof with mesh for maximum ventilation and total comfort. 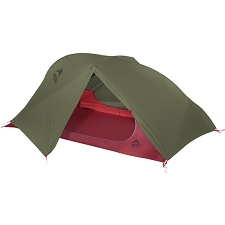 The Mutha Hubba from MSR is folded into an ultra compact, low-volume package. 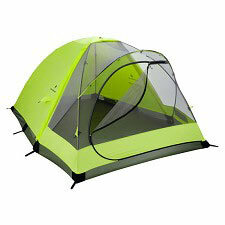 It has an optimized design, symmetrical geometry and floor to maximize space and habitability. 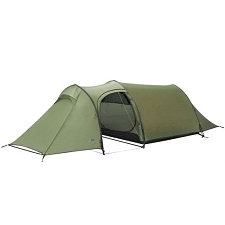 It has two small vestibules to be able to leave the boots and some materials outside. 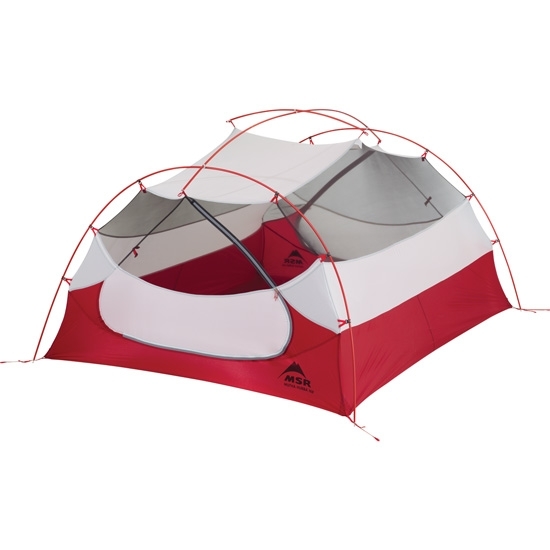 Redesigned in 2016, the floor has been optimized to improve habitability and to make the doors more accessible to occupants. 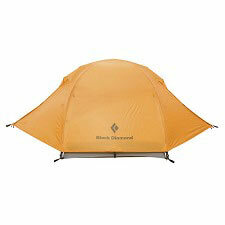 20D 1200 mm Durashield™ ripstop nylon, polyurethane and silicone exterior fabric. 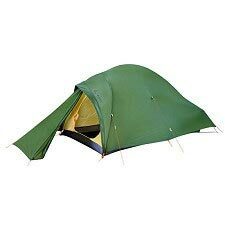 20D nylon ripstop and type 15D nylon micromesh interior fabric . 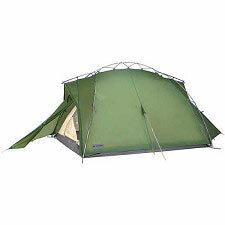 30D 3000 mm nylon ripstop DuraShield polyurethane and DWR floor material. 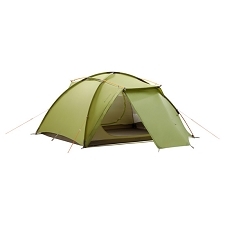 Assembled Tent Dimensions: 172 x 365 x 112 cm. 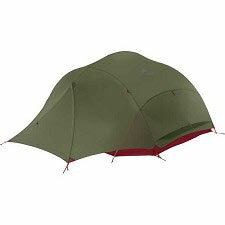 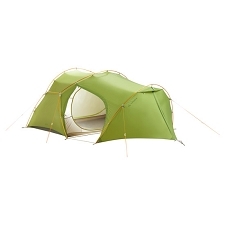 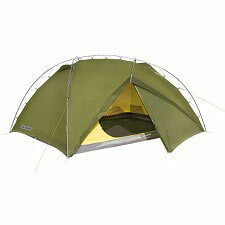 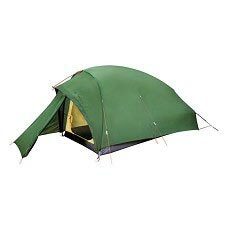 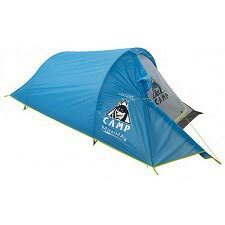 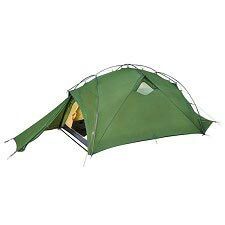 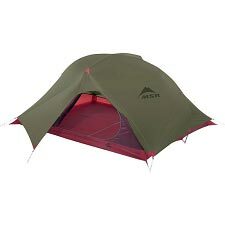 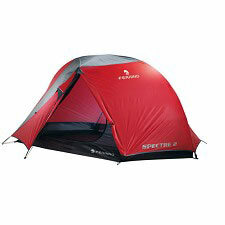 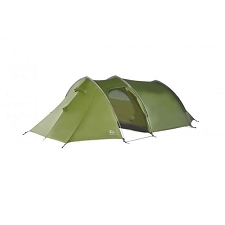 Packaged tent size 53 x 17 cm. 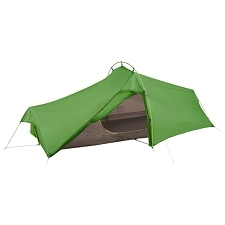 Bag to fold up with compression handle. 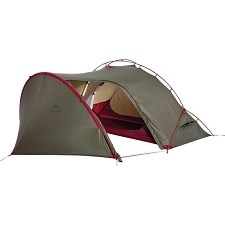 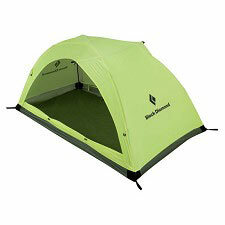 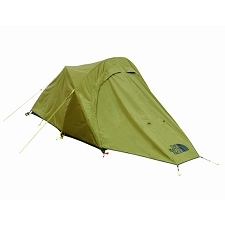 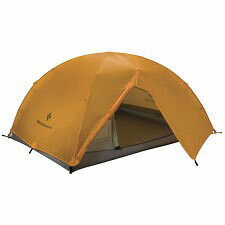 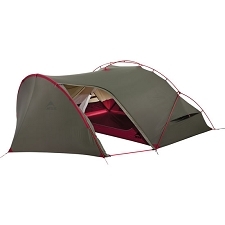 Minimum weight in shelter mode of 1,660 g.
Maximum weight according to manufacturer of 2260 g.